On Sunday, Pen went to Penair School to take part in the Under-10s County Hockey Championship. 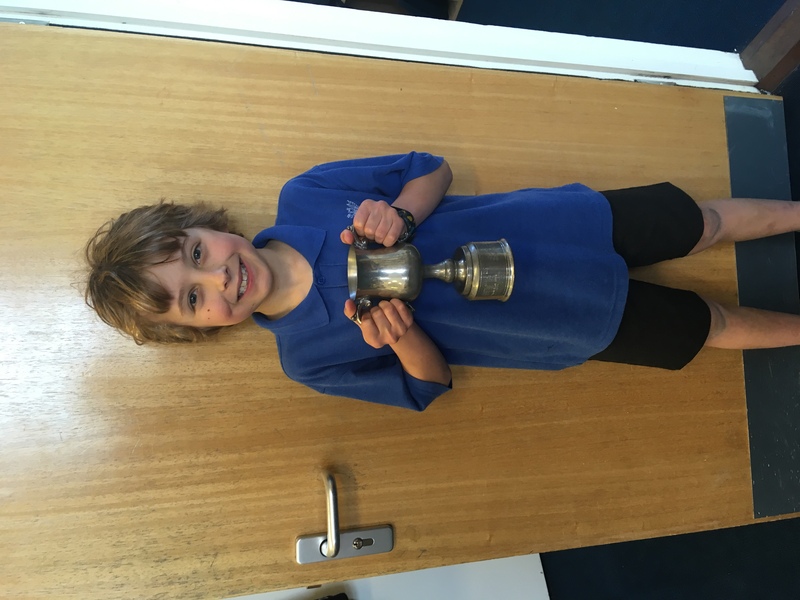 Representing Truro Hockey Club, Pen played four matches and his team won all four, making them County champions. Pen’s team will soon be travelling to Bristol to take part in the regional finals. Well done Pen! This entry was posted in Uncategorized on March 19, 2019 by bosvigo.